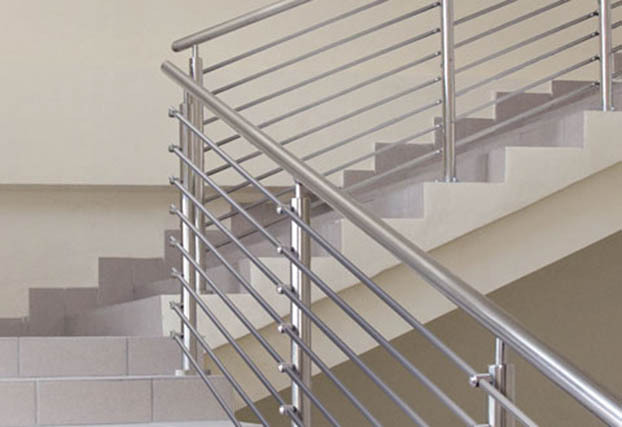 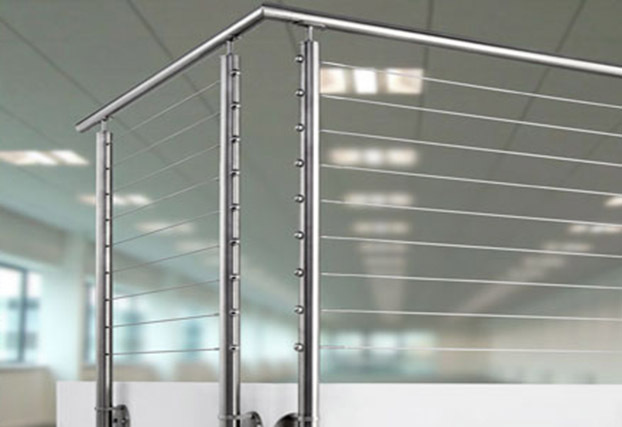 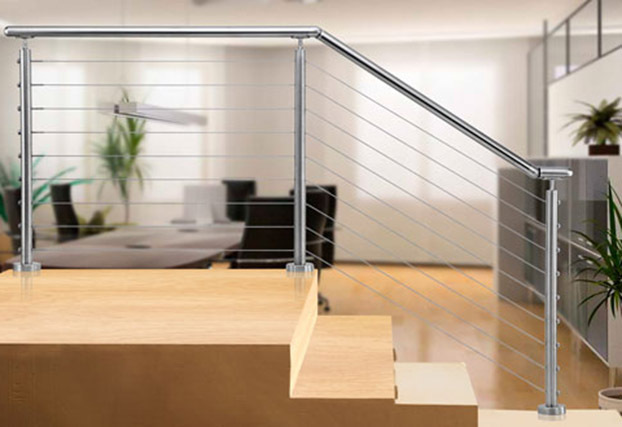 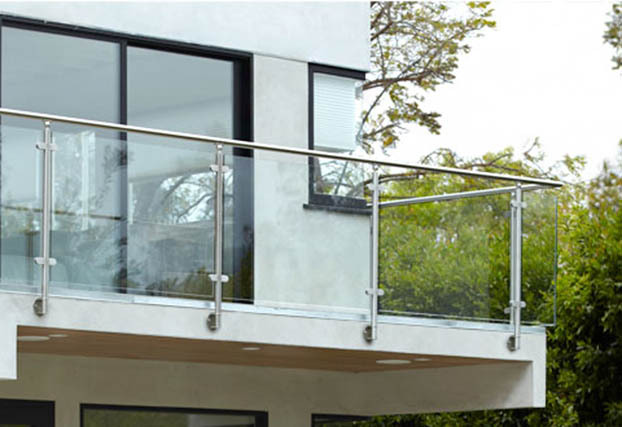 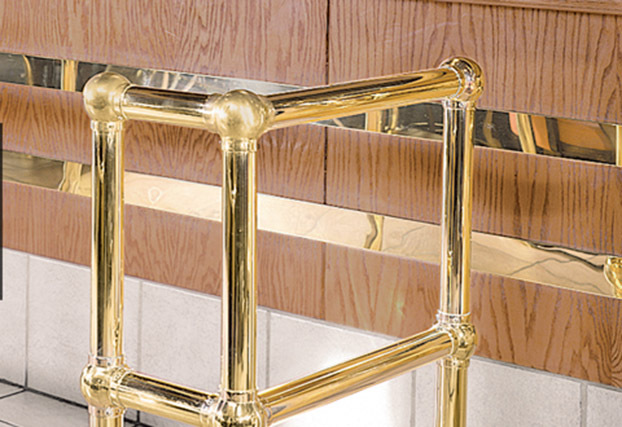 BuyRailings, established in 2002, is a premier supplier of architectural railing solutions based in the USA. 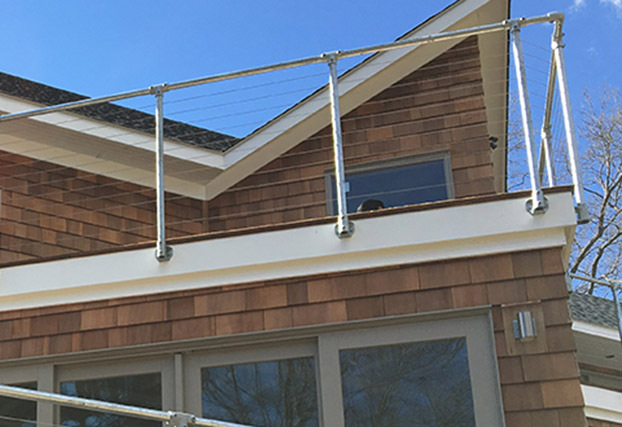 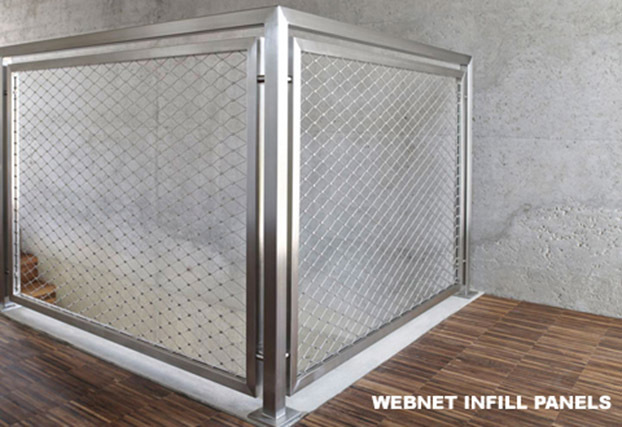 Offering a smart combination of stock components and fabricated items from our warehouse in Brookfield, Connecticut, we focus on providing top-tier solutions in stainless steel, brass, PCV, painted and galvanized steel, and wood. 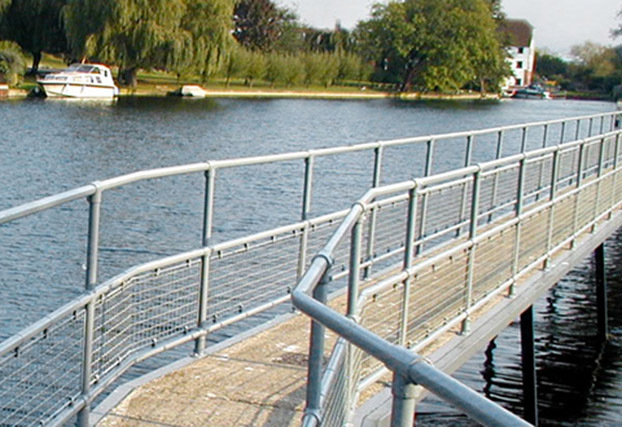 Lido Deisgns, Lavi Industries Fortress Railings, Q-Railing, Indital, LB Plastics, SpeedRail, Kee Klamp.